Are you looking for Bess, cuss, Dess, Fess, Gess, Hess, Jess, Less, Mess, Ness, Sess, Tess, Vess, Wess, xess, Yess, or Zess? 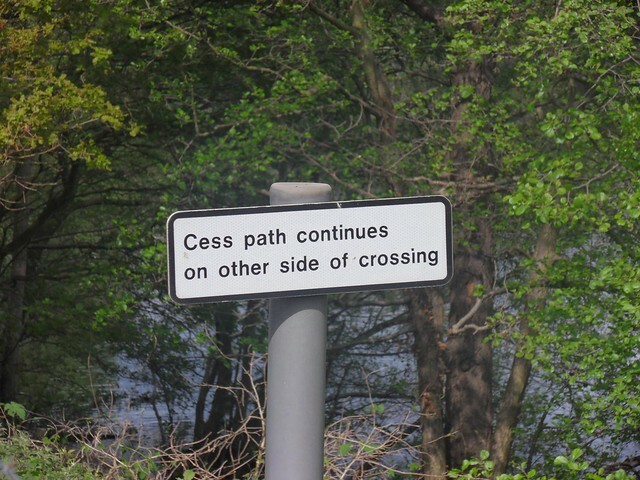 Cess is a phonetic palindrome (it reads the same backward as forward). View more palindromes! Go to the wordplay of Cess for some fun with words!